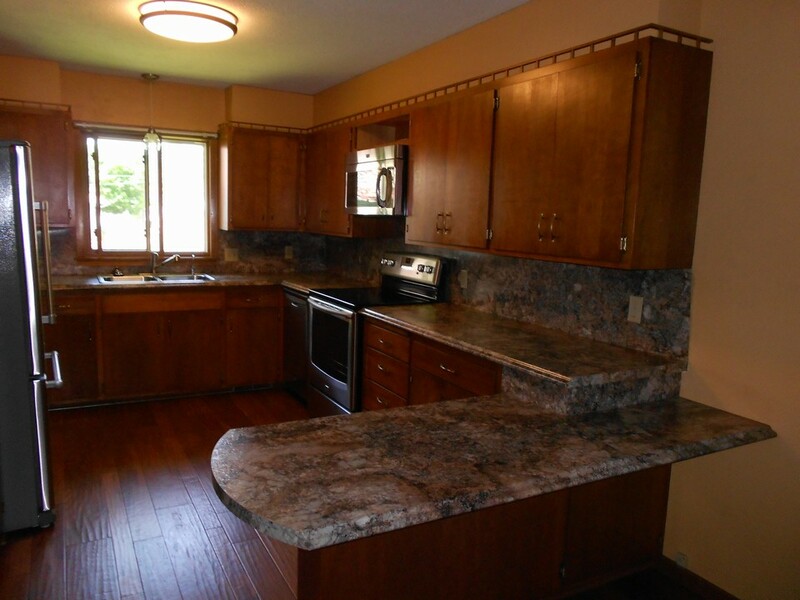 Well maintained rambler home with many updates in kitchen and bathroom. 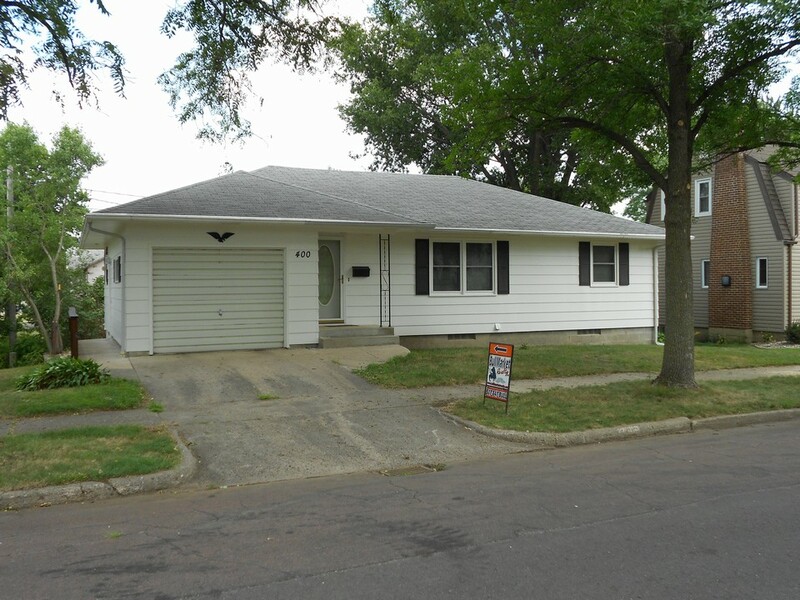 Reduced $20,000 owner wants sold!!! 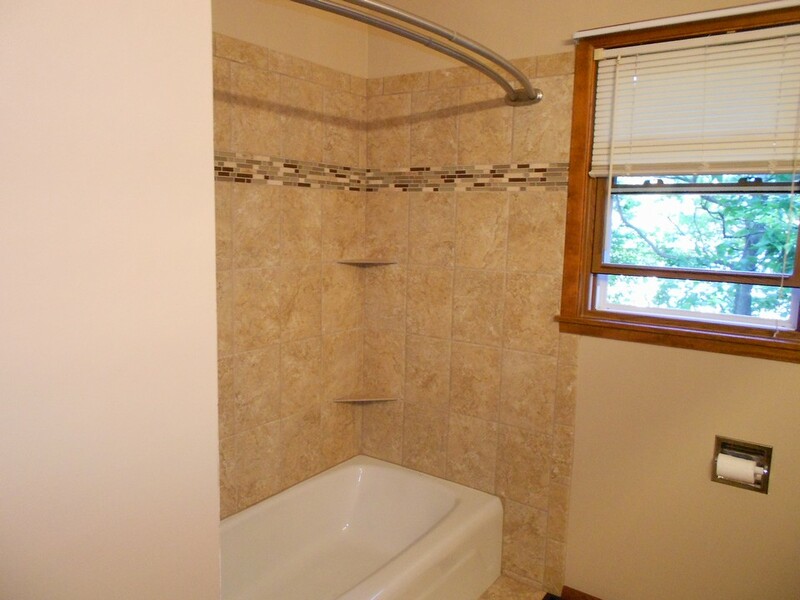 This home is located close to down town, schools, parks and churches. 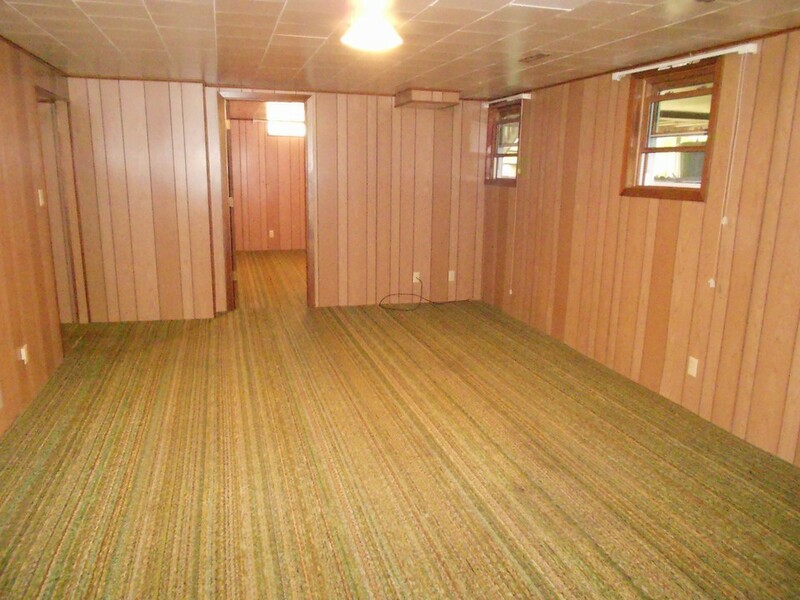 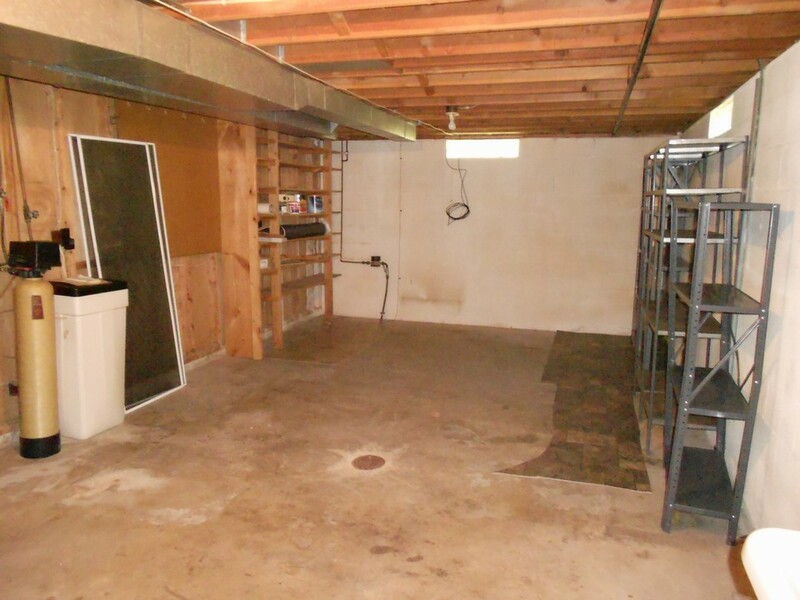 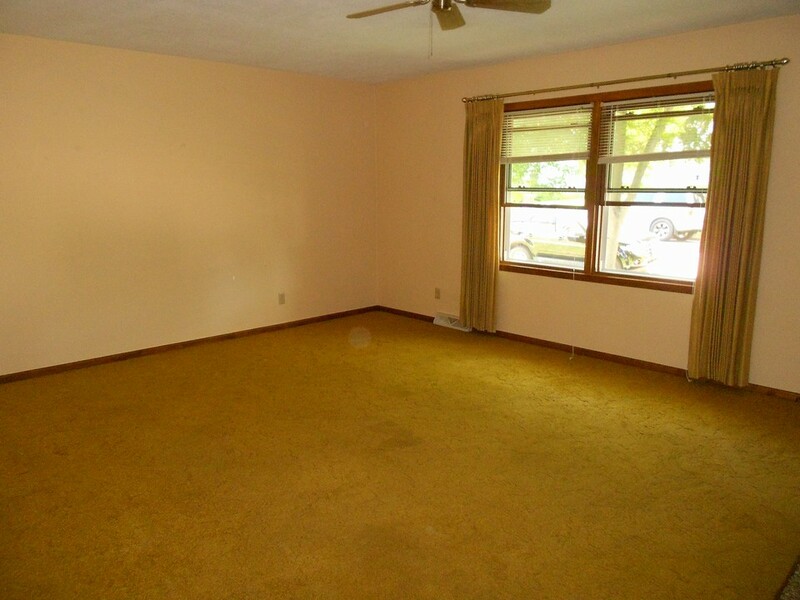 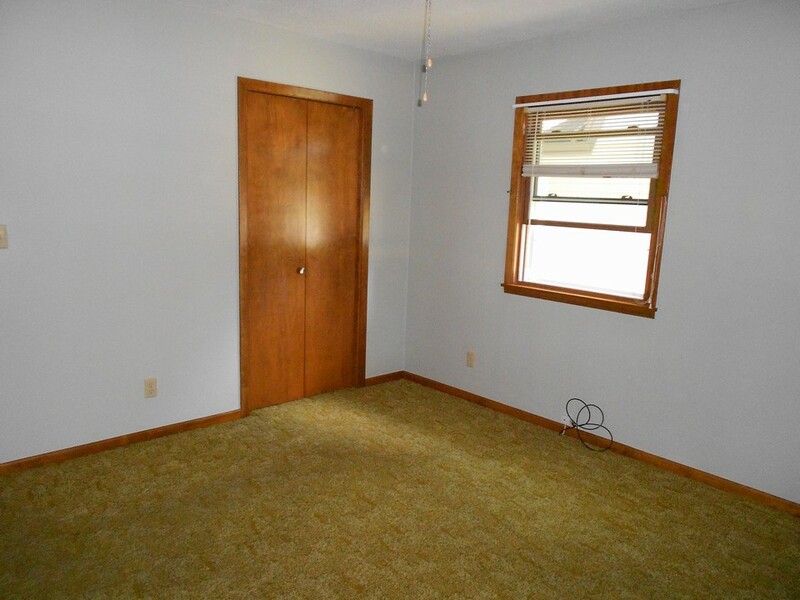 There are two bedrooms on the main floor with potential for two more in the basement. 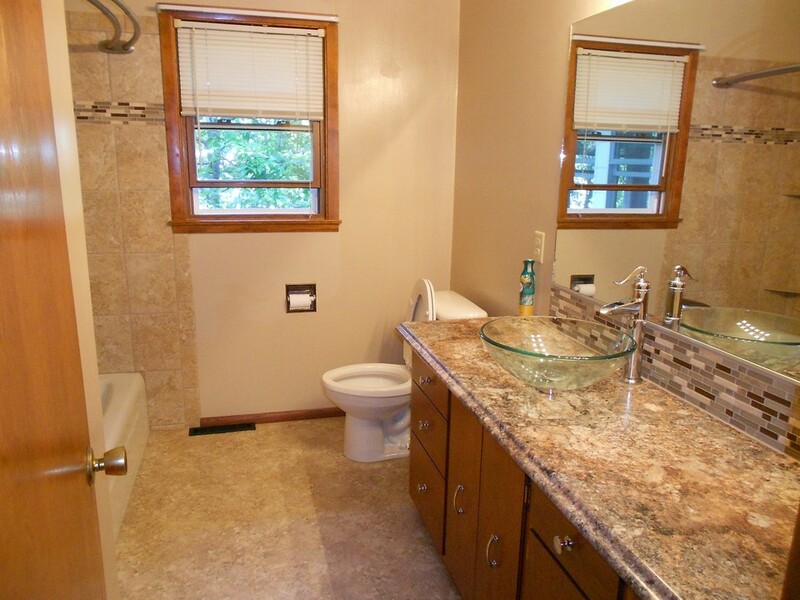 The kitchen and bathroom have been updated. 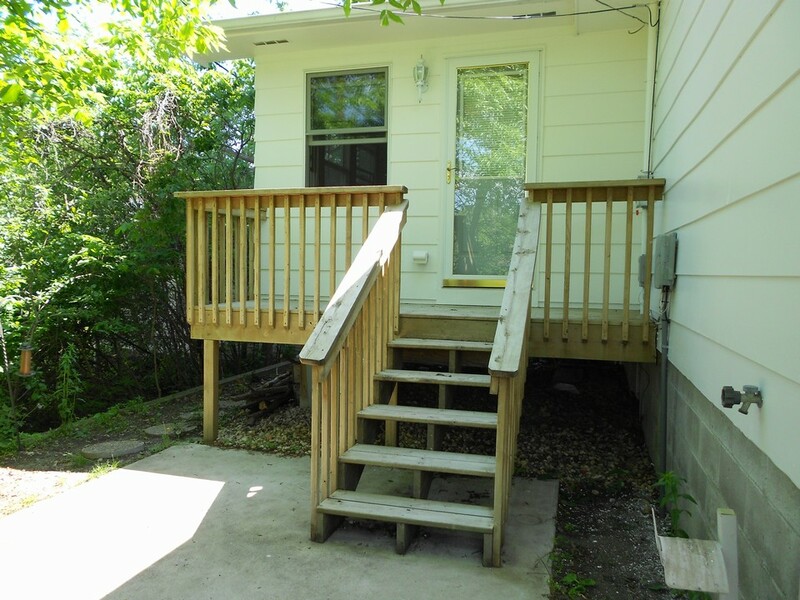 There is a three season porch for relaxation and comfort. 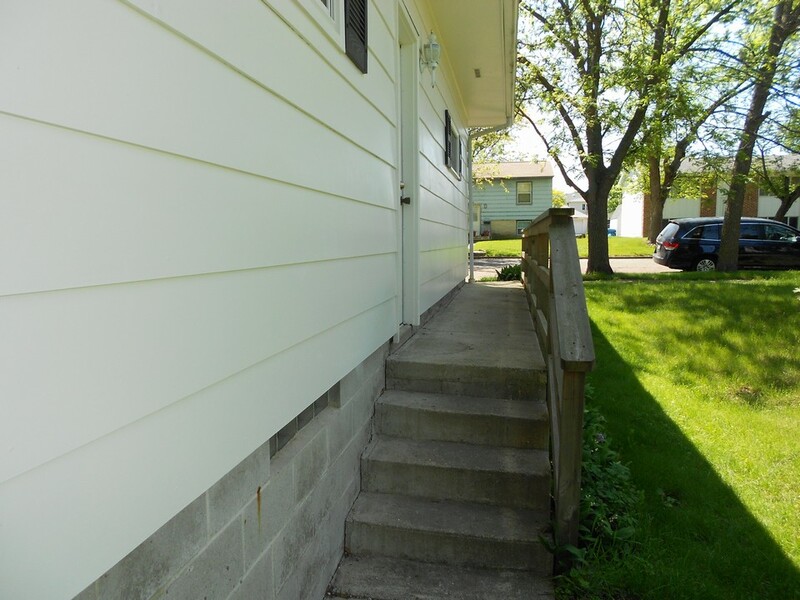 The exterior of the house was recently painted. 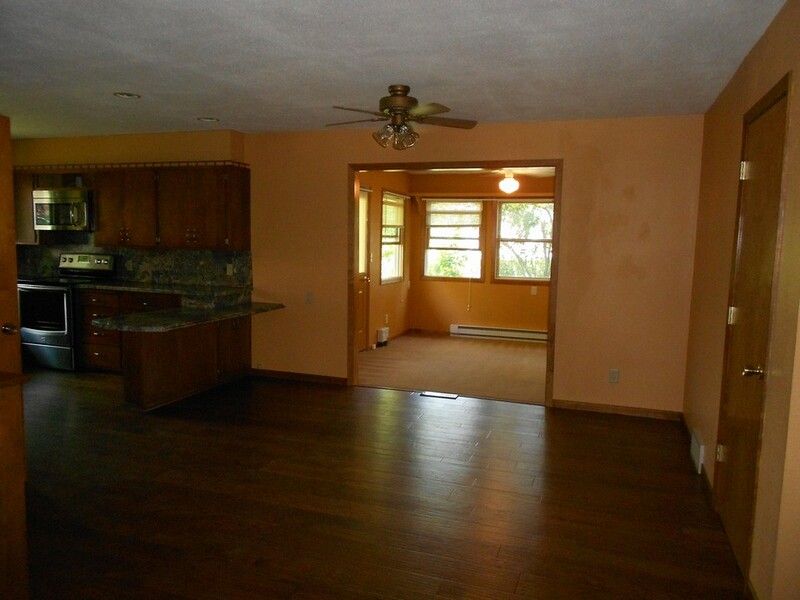 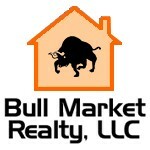 This is a very well maintained home you must see to appreciate.